Welcome to the MiniMovers Caterpillar Scale models website. Here you will find caterpillar scale models, primarily from my own collection, produced by scale model manufacturers along with small custom runs and unique one of a kinds made by fellow collectors, and the latest news in the world of Caterpillar scale models in both scale 1:48 and 1:50. This site is developed to provide information for Caterpillar scale model collectors around the world. 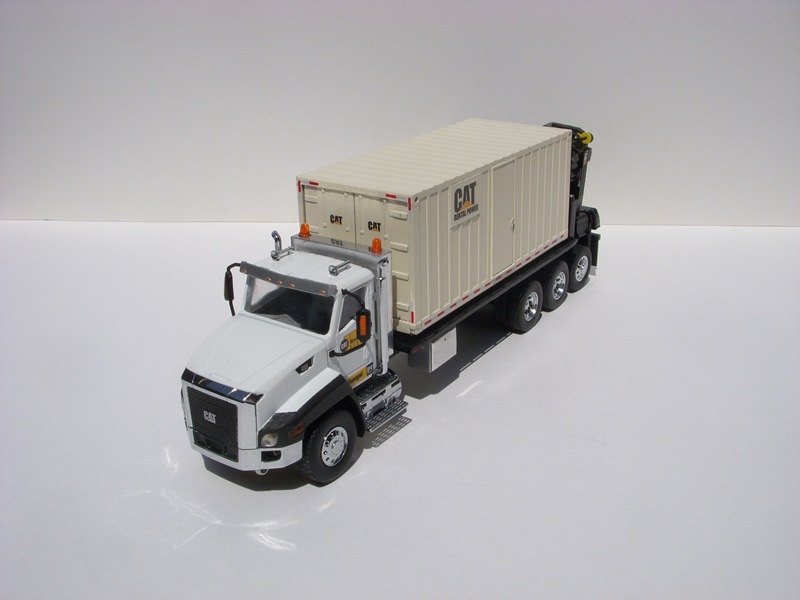 Each review/topic combines information from the Caterpillar scale model, 1:1 machine and the technical specifications to make the story behind the scale model complete.